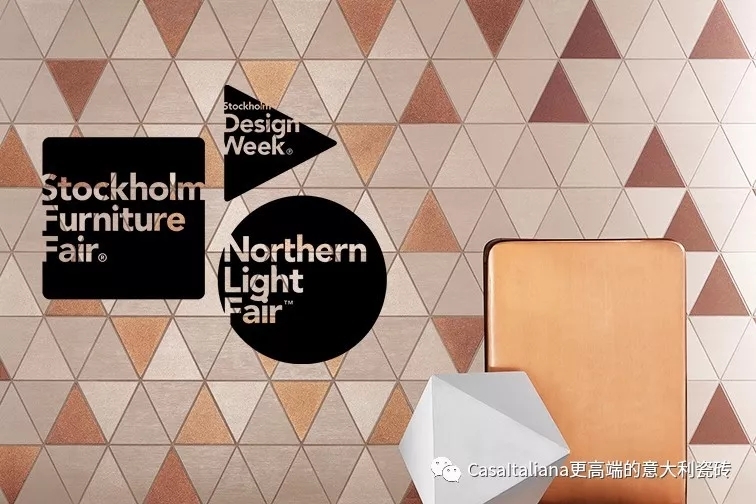 Obsession with the Nordic design have won't miss every year held in Stockholm in Sweden Stockholm Furniture & Light Fair, as an indicator of the Nordic design, exhibition every year forecast on the latest trends in the Nordic design, this is the milan design week outside of Europe's most important design exhibition. 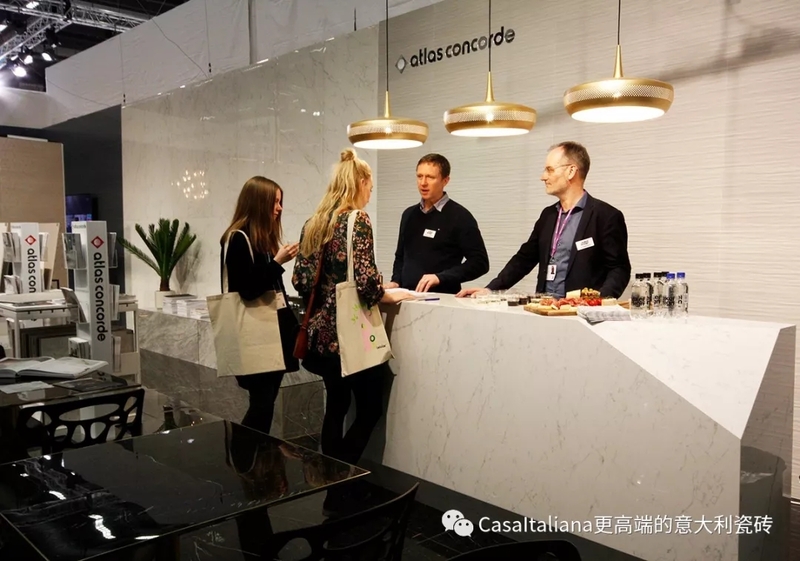 CasaItaliana Italian atlas concorde tile,in partnership with Kakeldesign, participates in the 2018 edition of theStockholm Furniture & Light Fair, the Swedish trade show that bringstogether the latest trends in interior architecture and commercial andresidential lighting. 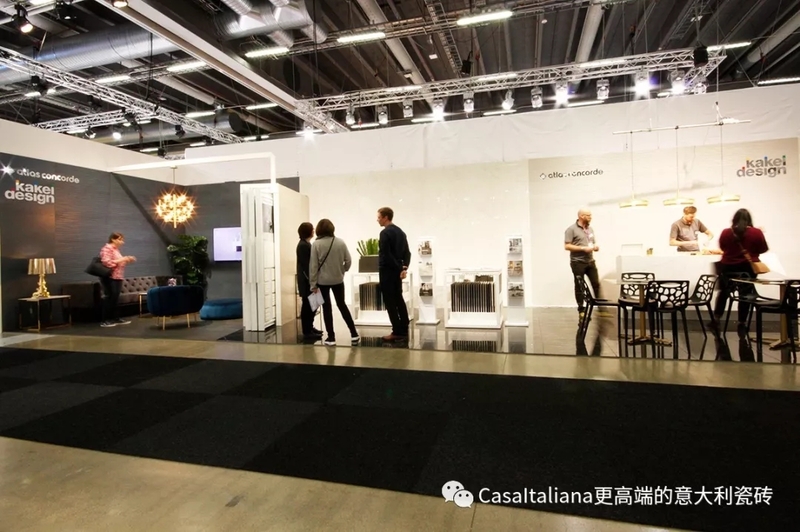 The booth is staged by Kakeldesign, aSwedish company that has been active in the field of residential furniture foryears, presenting visitors with Atlas Concorde products in a modern and stylishsetting. 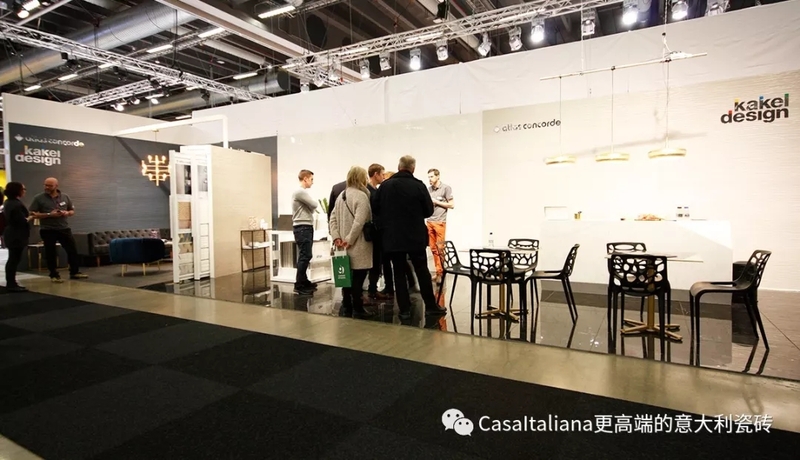 For the event, held in Stockholm on 6-10February, the Östervåla company offers innovative furnishing solutions inspiredby new materials, knowledge and technology. 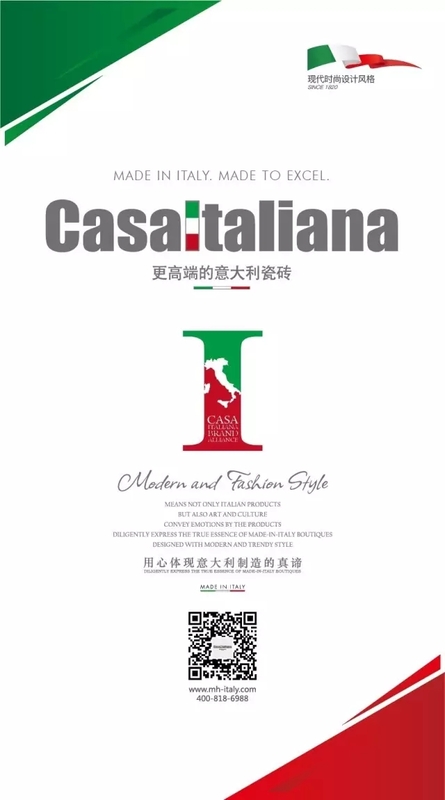 National and international visitorswill enjoy a journey through authentic interior design projects, complete andaccurate in every detail. 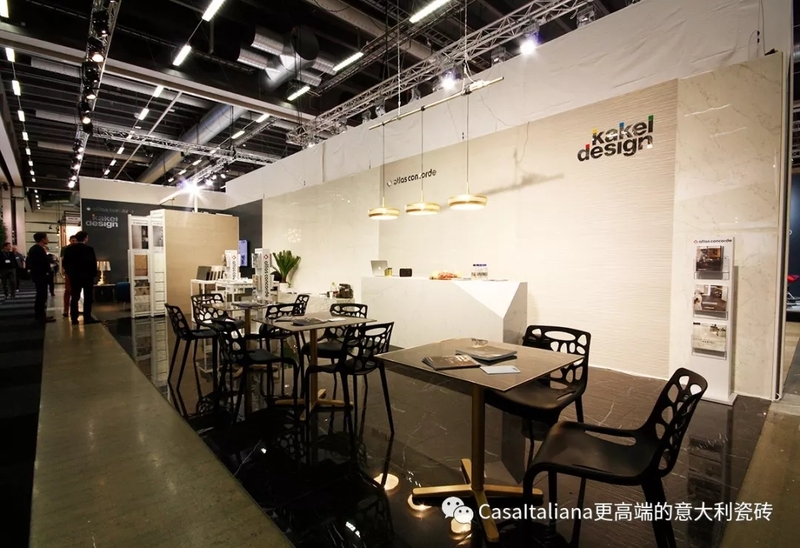 The booth – A40, Hall 29 – is divided intothree areas: relaxation, café and exhibition area. 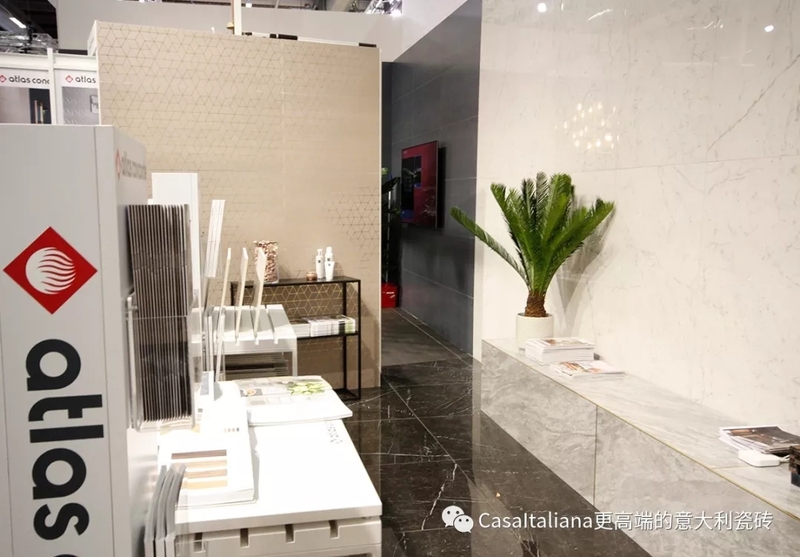 In the spotlight, a range ofsurfaces in porcelain tiles and white clay wall tiles: Marvel Stone, in thelarge 120×240 mm format, adorns an iconic desk with the preciousness of CarraraPure. 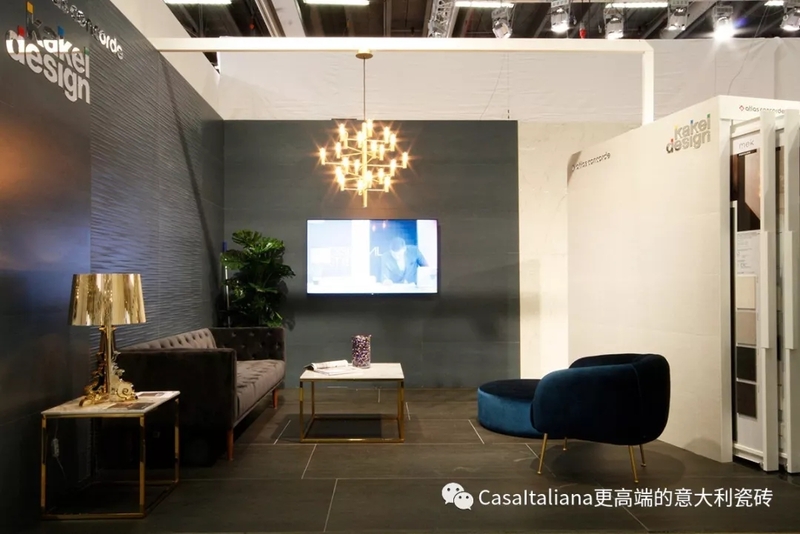 While Marvel Pro – with its meticulousgraphics that recall the most precious natural marbles – and Marvel Gems –inspired by Venetian terrazzo – underline the versatility of collections withan unmistakable esthetic value and superior technical performance. 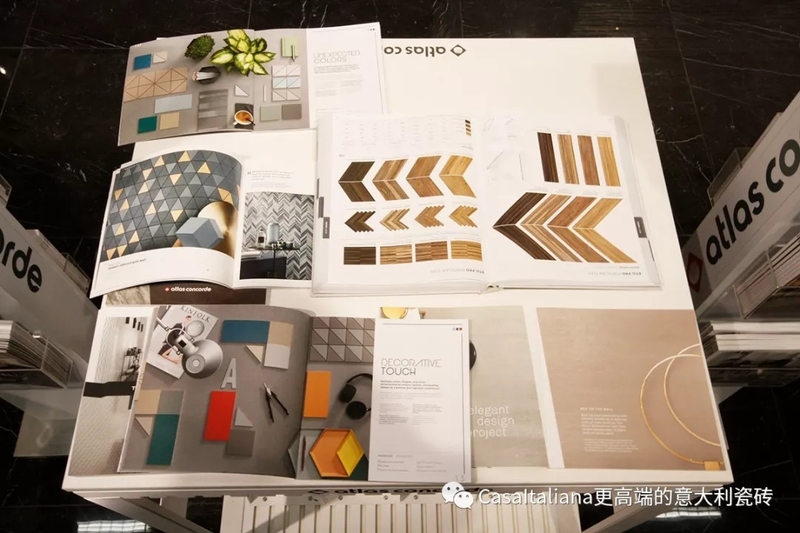 Also on display are Mek, featuring aconcrete effect with evocative metallic shading, Room, a series that recallsthe world of fabrics, and Arkshade, pure architectural glam that interpretscolor in a creative way.